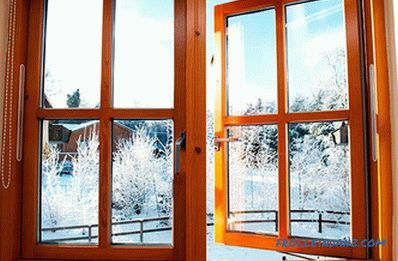 With the arrival of cold weather, many owners of plastic and wooden windows note the presence of condensate that accumulates on the glass. This leads to the constant formation of puddles, which must be wiped in the morning. In addition, this process can significantly increase the humidity of the air, leading to dampness and the development of fungi. As a result, the comfort of living in the house will be broken, and the owners will have to look for methods of dealing with the problem. In this article, you will learn how to get rid of condensation on PVC windows with folk hearts. Before choosing a solution to a problem, you need to examine why this happens. Condensate on the windows just does not appear. Wide window sill. A large window sill blocks the flow of warm air from the heating system; as a result, the glass does not heat up. Increased humidity. In most cases, fogging occurs in rooms with a high rate of humidity. For example, in an apartment, this figure should not exceed 60%. Quite often, the reason for fogging up of windows lies in the improper design of the glass unit. That is why experts do not recommend installing single-chamber models, it is best to give preference to more complex developments - a two-chamber glass unit with energy-saving glass. 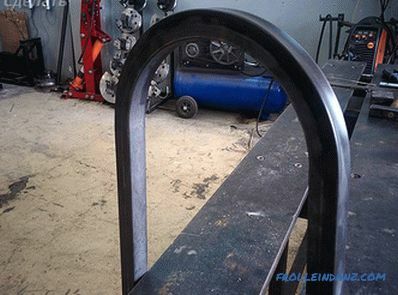 Remote frame. Most often, the accumulation of water occurs at the very bottom of the frame. Low temperature. 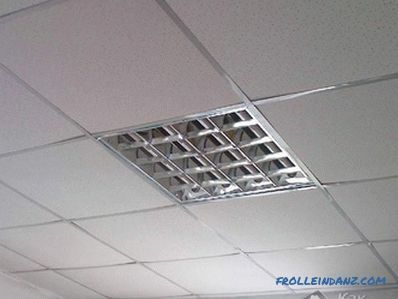 In addition to high humidity in the room, the source may also be low temperature. This effect is most noticeable with a decrease in air temperature outside and the absence of heating in the house. Installation. 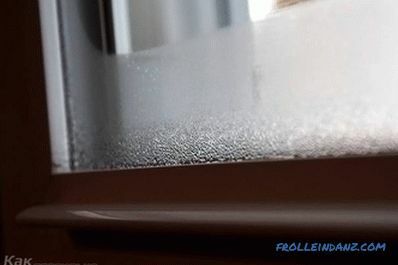 If the installation of the windows was made poorly, and the insulation of the exterior and interior slopes was not carried out, this will be the main cause of the appearance of condensation on the windows. To control the level of humidity and the air temperature in the house, especially when it comes to the nursery, you need to acquire special measuring devices. Previously, installation of wooden window frames was carried out with pre-laying sand cushions. It was her responsibility to regulate the balance of humidity in the room. To date, this technology has been forgotten and does not apply. Radiators are located under the windows, it turns out, not just like that. There are two reasons for this: a decrease in the likelihood of condensation, as well as the organization of high-quality circulation of warm air during ventilation. If you install radiators on empty walls, then there will be no such effect. 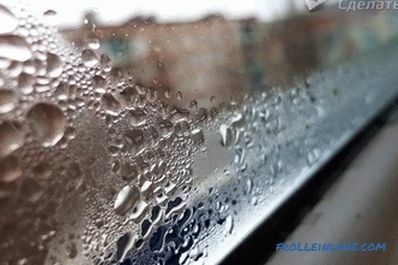 Another reason for the appearance of drops of moisture on the glass is improper operation and preparation for the winter period. It is very important to annually check the rubber seal, which should be evenly glued around the perimeter of the window frame. The rubber seal should be given sufficient attention. 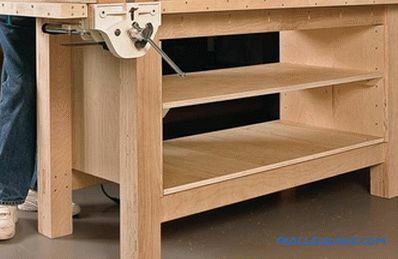 For example, you need to carry out cleaning with an alcohol cleaner, make sure that the rubber is not dry, otherwise it will lead to depressurization. insulation of the exterior of the building. In most cases, it is enough to organize constant and frequent airing throughout the year to reduce the likelihood of condensation. Thus, in the house the correct microclimate is established. In winter, it is enough to put the window in the “airing” position and the flow of cold air will flow upwards - a person will not feel much discomfort. Recently, wooden double-glazed windows have been very popular. This design prevents evaporation, as the natural material (wood) allows air to circulate freely between the street and the building. Another original solution would be to use a fan. Everyone is used to using it only in summer to speed up air circulation. But in the winter time he will find use, in particular, on the windows of the balcony. With it, create a movement of warm air flows in the window niches.It is enough to use a low-power fan, which will create air circulation, due to which condensate will not accumulate. 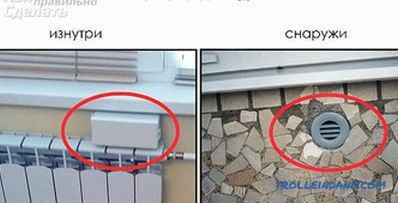 If the problem was not resolved, it is better to replace the installed glass packs with an energy-saving model. Since there were no plastic windows and modern heating systems in the old days, our ancestors used folk remedies. These include simple candles. 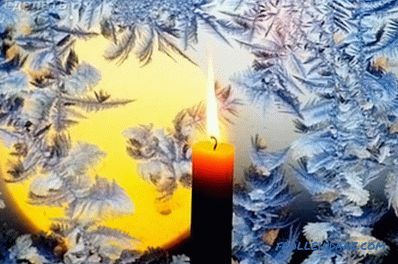 During frosts, when frost appeared, people put on the windowsills, closer to the glass, some thick wax candles. They burn long enough and heat their glass with their warmth. This method of getting rid of accumulated liquid on glass is based on simple air convection, which will be carried out during the burning of a candle. In addition, if there are pots with indoor plants on your windowsill, you should not remove them. During the burning of the flame will emit carbon dioxide - a food product for plants. It should be noted that this method can be considered as one of the cheapest and most affordable, since the cost of candles is low and each person can afford to buy them. Romantic natures, thus, can fill the interior of their homes with bright elements of decor. At the same time, you should not forget about the security measures: the candle flame should not be placed near the curtains, otherwise a fire may flare up. For these purposes thick candles will do. They can be both simple and decorative. In addition, when using scented candles around the room will spread a pleasant smell. 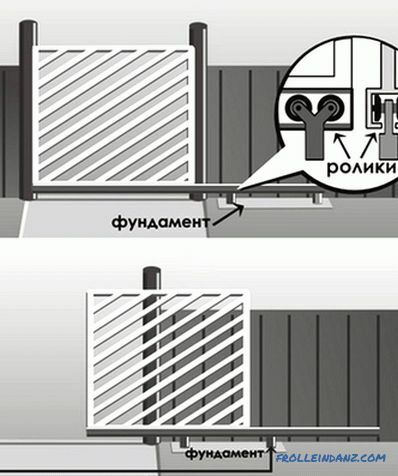 replacement of radiators under the windows with more powerful models. Even cleaning and cleaning double-glazed windows 2 times a year will help reduce condensate. 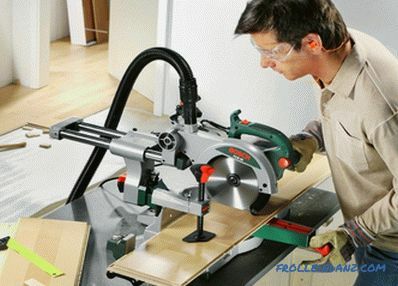 The accumulation of dust and small particles of dirt can lead to deformation of the rubber seal. In fact, there are more ways to get rid of this problem. For example, if you have a personal vehicle (car), then you can use a car tool that sprays over the misted glass. If, however, to fundamentally solve the problem, you should choose high-quality window units and trust their installation to professional installers.